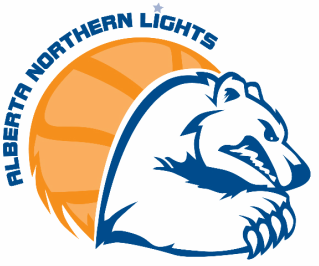 The Alberta Northern Lights Wheelchair Basketball Society began the Hi Lights school program in 1987 and it continues to be a huge success year after year. 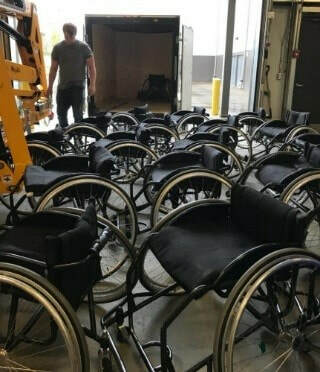 In the past twenty years, thousands of students have had the opportunity to try wheelchair basketball and to learn about the Paralympic sport movement. 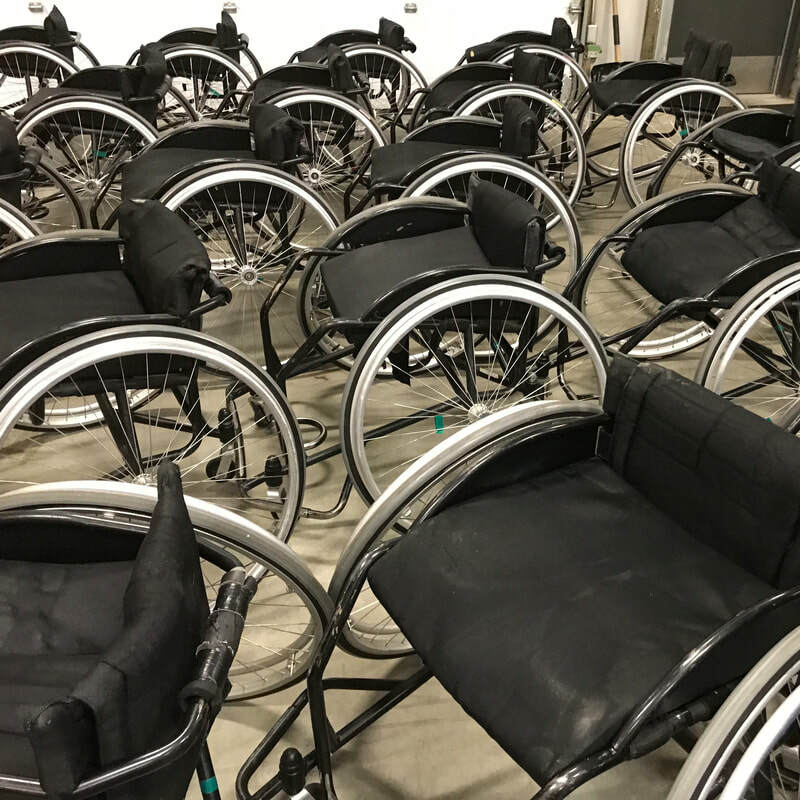 The Hi Lights program enables schools and groups to rent basketball wheelchairs to try the sport of wheelchair basketball in their school programs, and team events. The rental fee for each set is $225 per day / $450 per week (additional travel fees apply outside the greater Edmonton area).